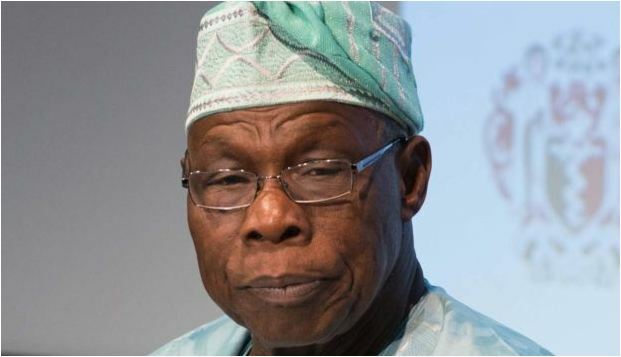 Olusegun Obasanjo, former president, has warned against handing over Nigeria’s democracy to “thieves and hooligans”. He made the comment on Tuesday at the launch of ‘Mr Transition Hours’, a book written by former President Goodluck Jonathan. Obasanjo said democracy should be in the hands of democrats, noting that thieves and hooligans can use it is a “dangerous weapon” against the state. “It unifies rather than divide if democracy is found as an instrument in the hands of democrats. If it is in the hands of those, I call thieves, hooligans in politics, it can be a dangerous weapon,” he said. The former president also outlined what he described as the four seasons of a democratic politician. He said: “The first is when you start campaigning and go round to seek for votes, then the election comes and you win. The second season is when you take up office and all is going well, then suddenly there is ups and down, of course you came in with high popularity that’s why you are able to win election, but as you go on the popularity start to dwindle, until either you come to the expiration of your time or you lose election. Obasanjo praised Jonathan for his leadership to Nigeria and the manner in which he exited office.